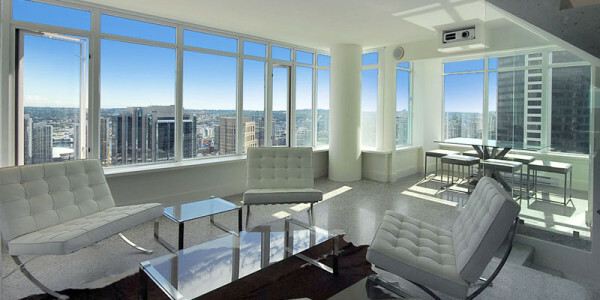 Home Renovations in Vancouver by Quinton Construction – One of the best renovation and general contracting companies in Vancouver. 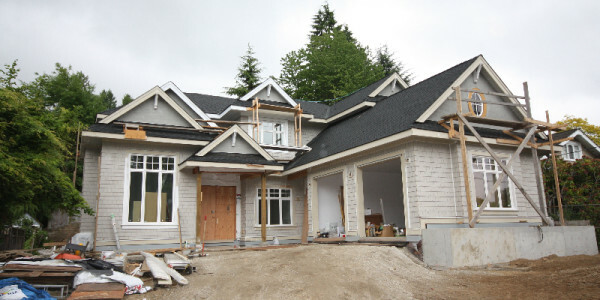 Heritage home renovation specialists for Vancouver. 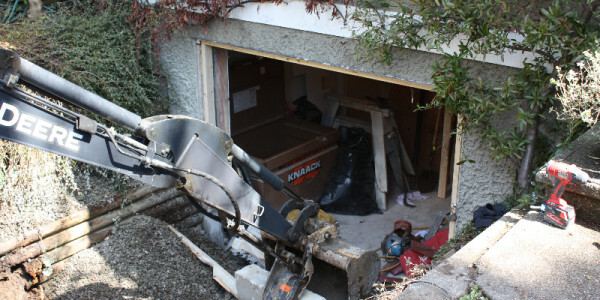 We have a great deal of experience in both house lifts and underpinning allowing us to help maximize the area of you house and truly utilize your basement space. We have the experience to deal with challenging conditions and can help you add space and value to your basement areas. 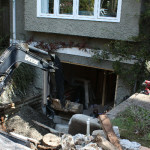 We have a commitment to the built heritage of Vancouver and have a great deal of experience dealing with heritage homes. We have work on many great homes and have the expertise to help bring a home into the 21st century in terms of comfort and energy efficiency while maintaining the charm and character of a classic heritage home. 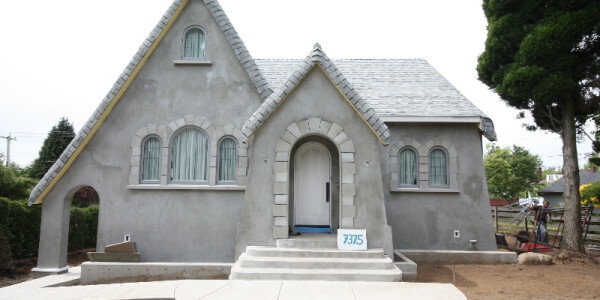 We also build new custom homes for clients. We began this service when it became apparent that some homes were beyond renovation and a fresh start was required. We work with the client, architect, engineering professionals and designers to help the client achieve their goals with a commitment to value and quality. 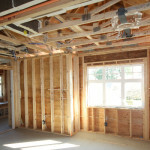 We have been a renovation company since we began in residential work. We are committed high quality integrated renovation work that allows a house to become what it wanted to be when it grew up. 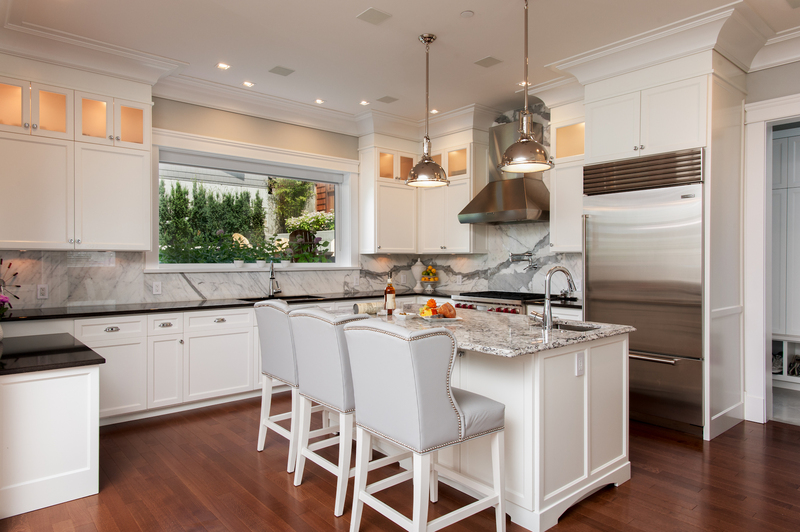 From bathroom and kitchens through full house renovations we have the experience and the team to accomplish you goals.